Looking for live in care? Dove Home Care Agency main office based in Solihull provide care and support from a half-hour call to full wrap-around 24-hour care. We tailor our care to suit each individual’s care needs and respond flexibly to changes as they arise. 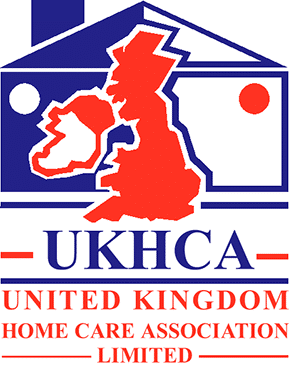 You can request a free home care brochure and If you want to book a one to one home care assessment then please fill our online Care Assessment form and we will contact you within 24 hr. We’ll call you to schedule your free in-home and live in care assessment. Dove Home Carers are fully trained and we have been awarded the Investors in People Award for the past 9 years to underpin our commitment to the training and development of our team. We have been awarded 97% by our local authority for the quality of our service. We have been awarded 97% by our local authority for the quality of our service. We have an experienced team on hand to take your calls, arrange home visits, and answer your care needs.